An energetic and successful business leader, Noël Spinelli is also an exceptional volunteer who has generously supported the performing arts, especially music, for over five decades. Driven by a desire to share his passion for music by making it accessible to everyone, he has launched numerous projects and events that have made the Montréal borough of Lachine a destination for classical music lovers, and have contributed to the vitality of the cultural community in Montréal and Canada. Mr. Spinelli was born in 1927 in Lachine, where his family ran a gas station and garage. In the 1960s, he transformed it into a Toyota dealership that has become a multi-franchise operation. As a young man, he studied trumpet, bass, and voice, and trained at the Conservatoire de musique du Québec à Montréal; he was a star crooner in the 1950s and dreamed of becoming an opera singer. In 1976, with baritone Robert Savoie, he co-founded Concerts Lachine, a non-profit organization that produces free classical music concerts accessible to all. For over 40 years, Concerts Lachine has presented world-class musicians, including the Orchestre symphonique de Montréal, the Orchestre Métropolitain, and the Orchestre symphonique de Trois-Rivières. Among other initiatives, he founded Concerts Spinelli, a showcase for young musicians, and was instrumental in establishing the Atelier d’art lyrique de Lachine. He chaired a million-dollar fundraising campaign to restore the historic Casavant organ at Saints-Anges-de-Lachine church, and co-founded and chaired (2006–13) the Canadian International Organ Competition, which supports young organists at the international level. 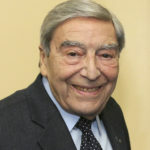 He has served on the boards of numerous cultural organizations, including the National Arts Centre, Jeunesses musicales du Canada, Orchestre symphonique de Montréal, Orchestre Métropolitain, Conseil des arts de Montréal, Société de la Place des Arts, I Musici Chamber Orchestra, Opéra de Montréal, and McGill University Faculty of Music. 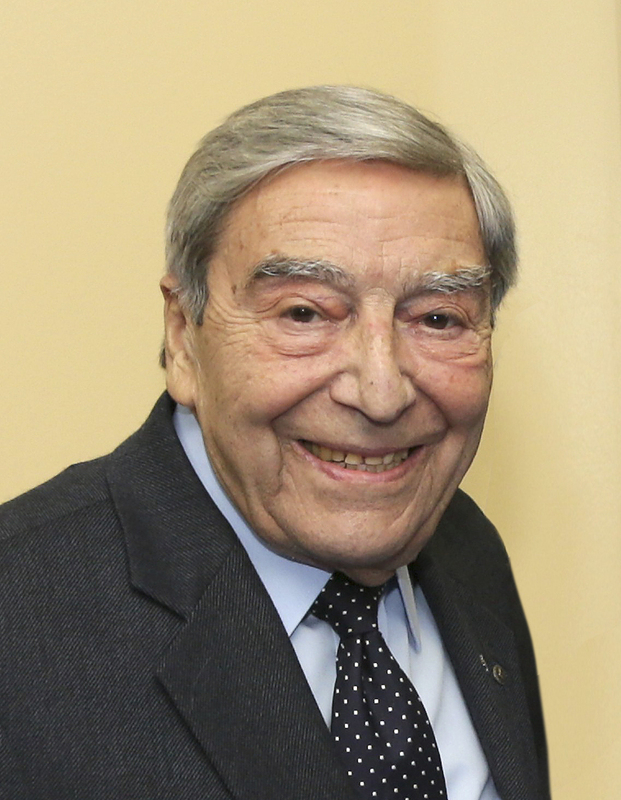 Noël Spinelli is a Member of the Order of Canada and a Knight of the National Order of Quebec. His other honours include the Queen Elizabeth II Golden and Diamond Jubilee medals, the 125th Anniversary of the Confederation of Canada Medal, and many business awards. In 2014, he was inducted into the Panthéon de la culture de l’Arrondissement de Lachine. The Lachine Hospital Foundation’s objective is to make the patient experience at the Lachine Hospital as efficient and comfortable as possible by raising funds for much needed medical equipment.